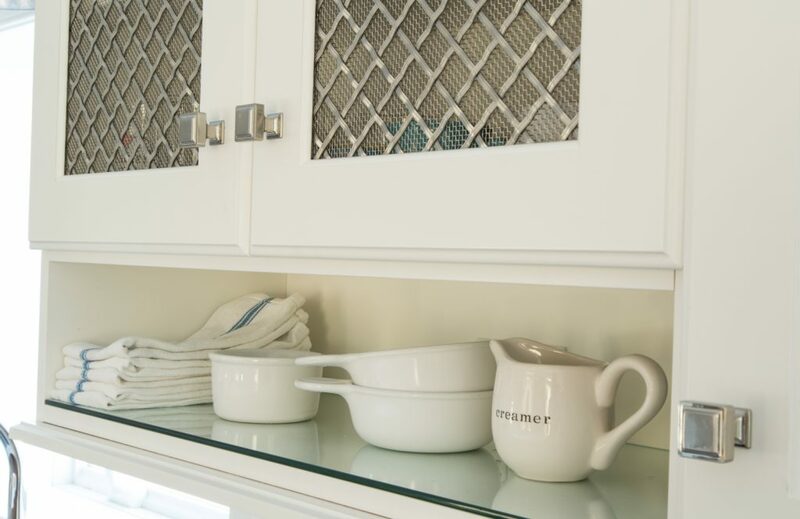 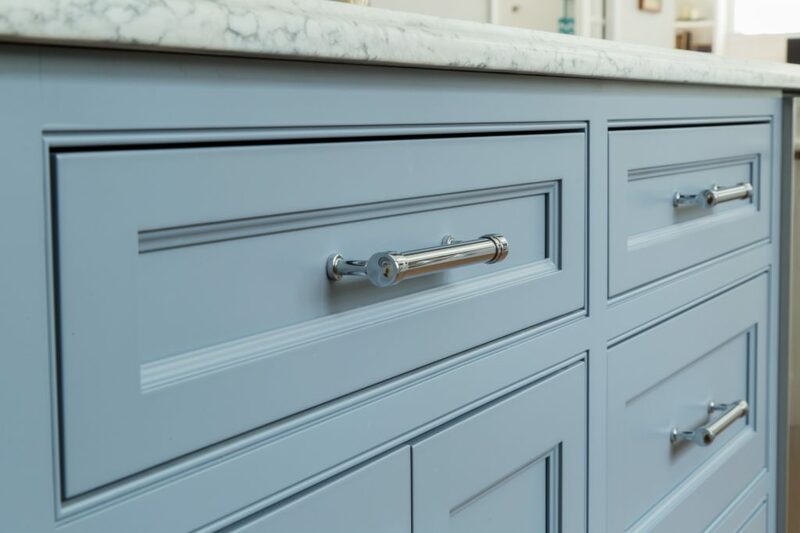 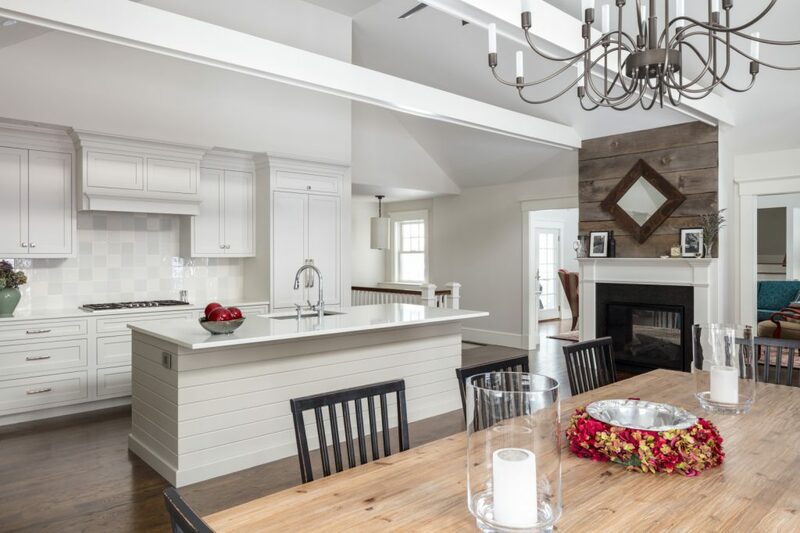 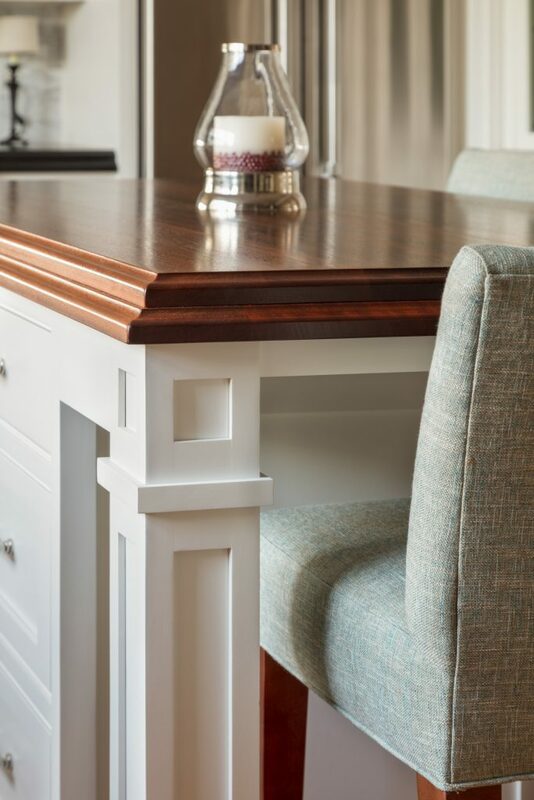 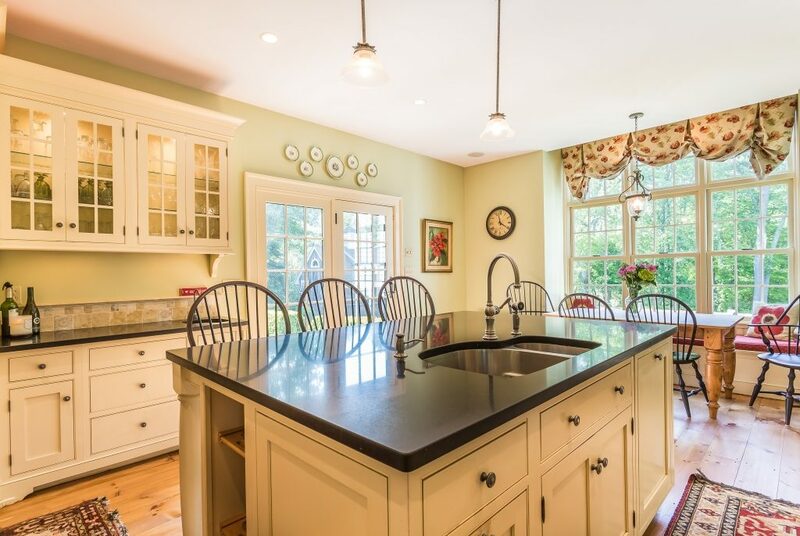 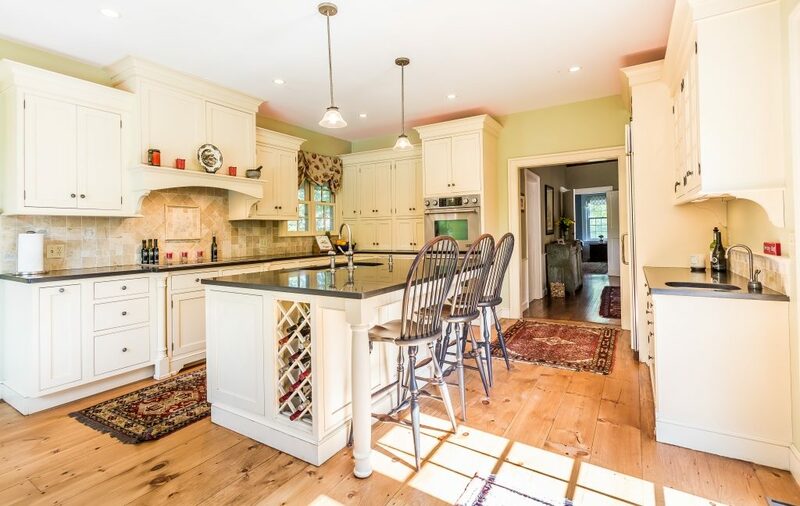 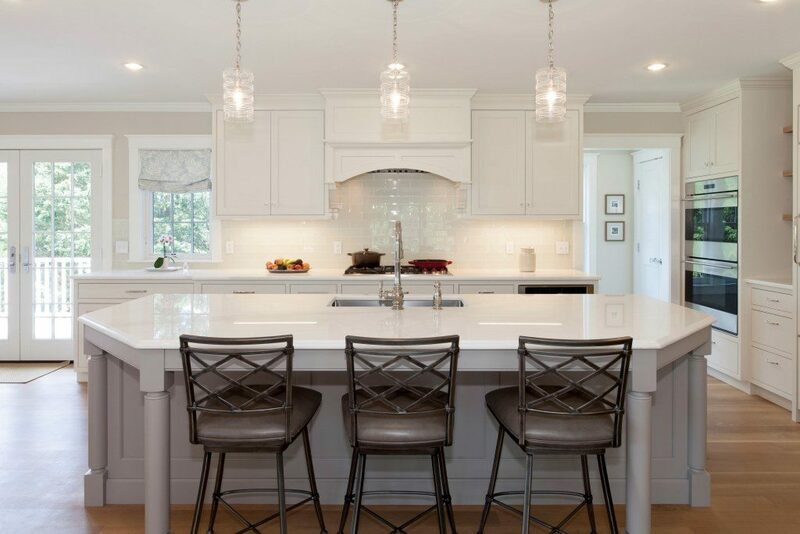 Kitchens are the heart of the home, where families gather to prepare and enjoy meals, where holidays are spent and great conversations are had. 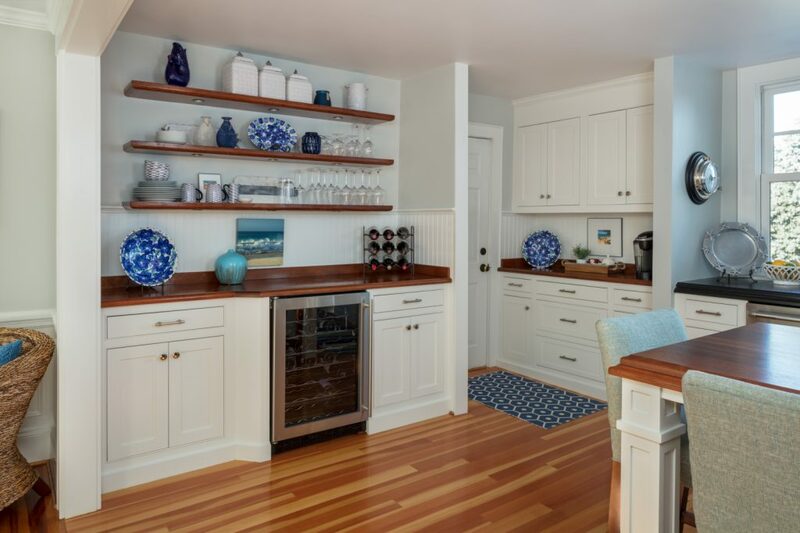 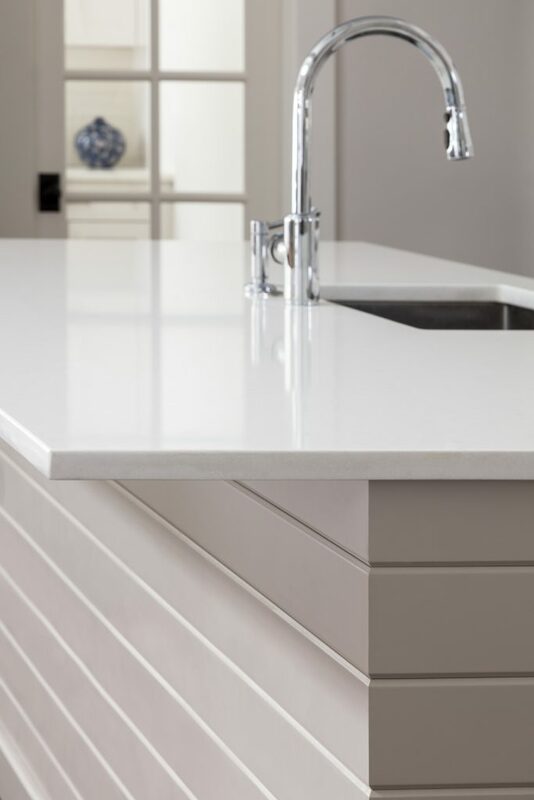 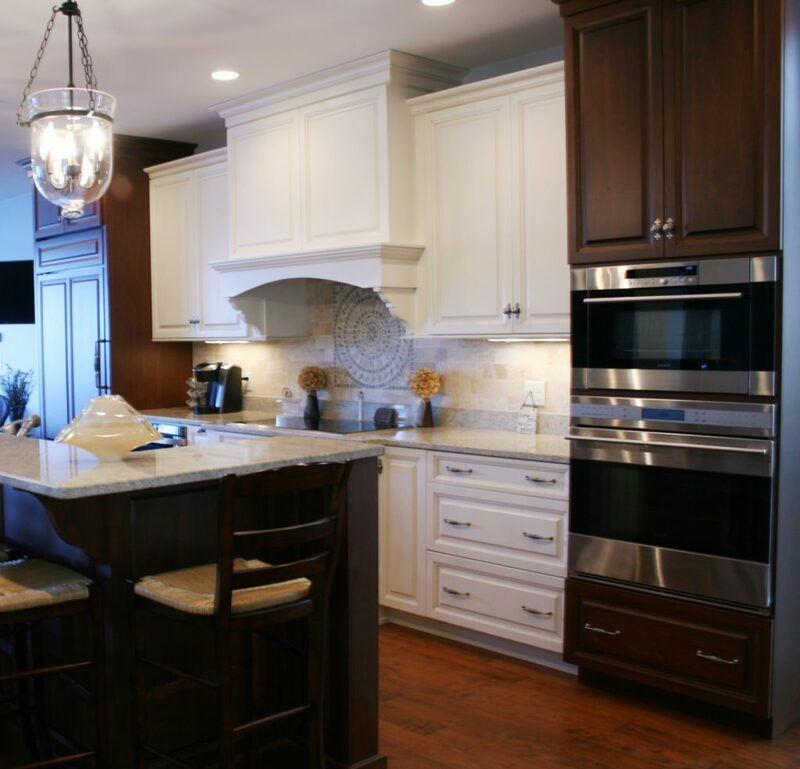 Remodeling a kitchen can be one of the more challenging projects with countless things to consider and many decisions to be made. 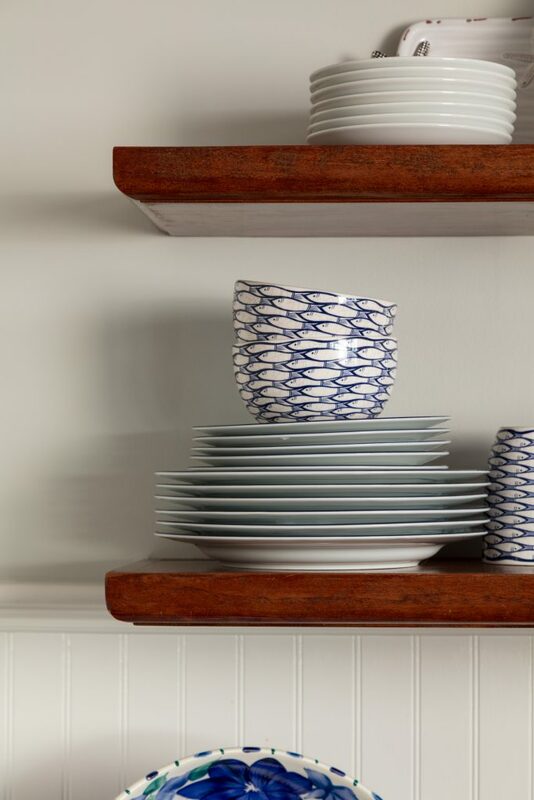 The end result however is always the most satisfying. 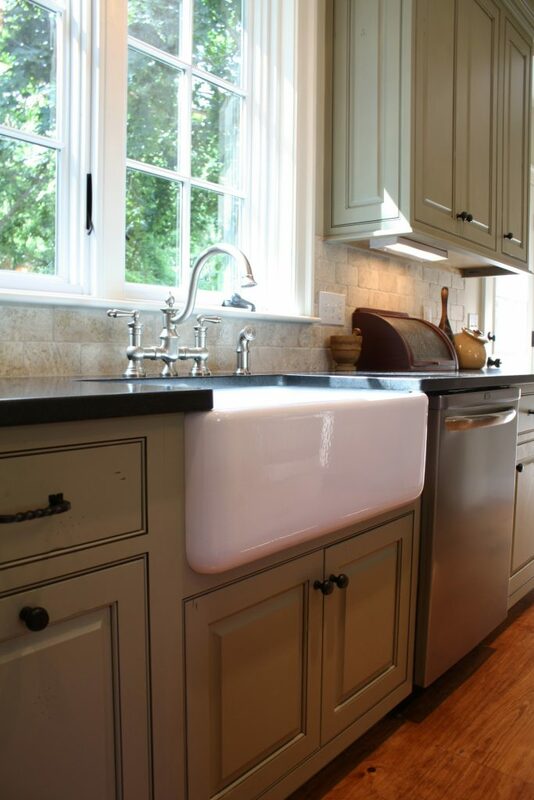 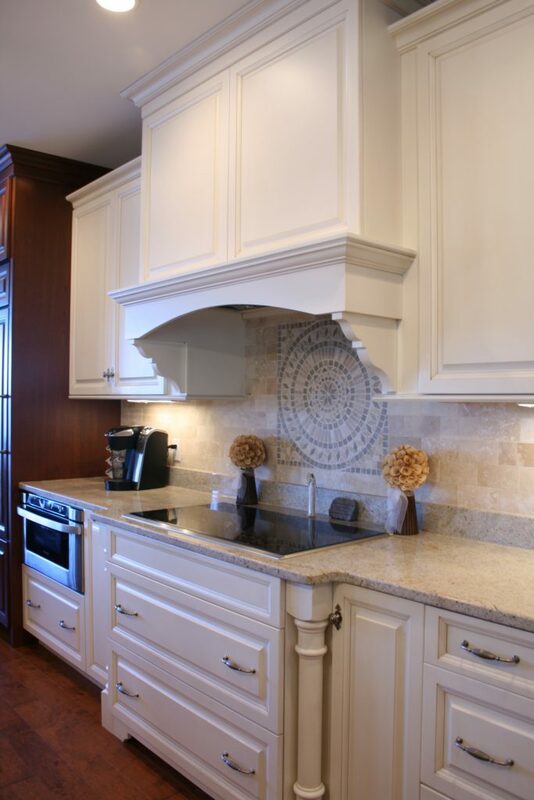 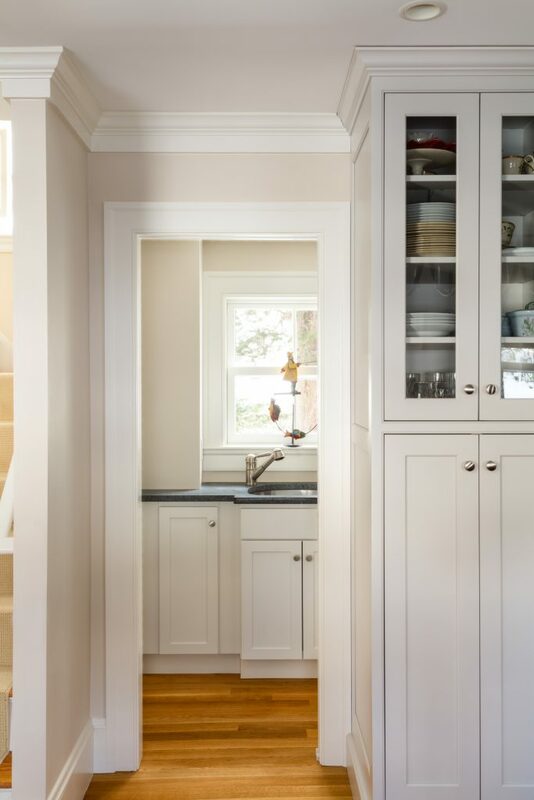 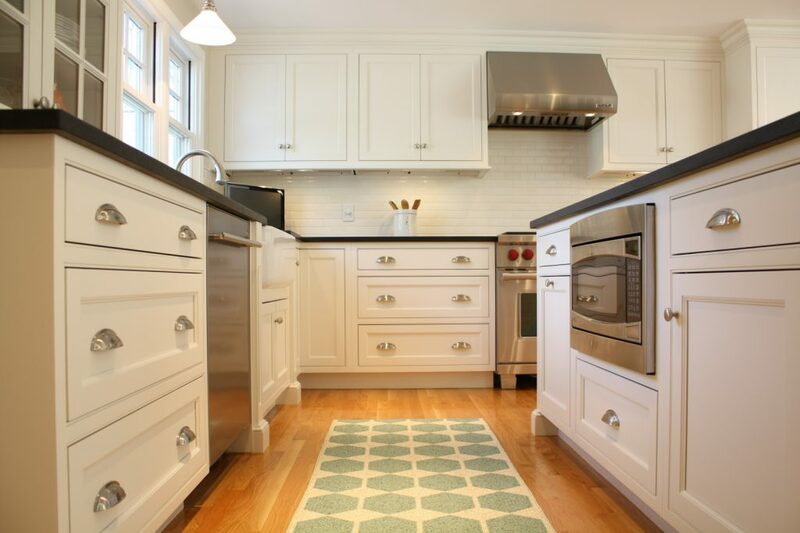 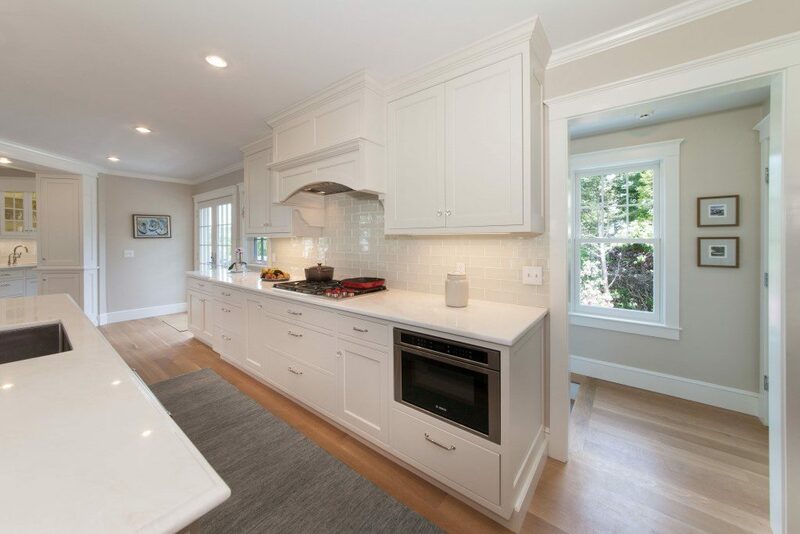 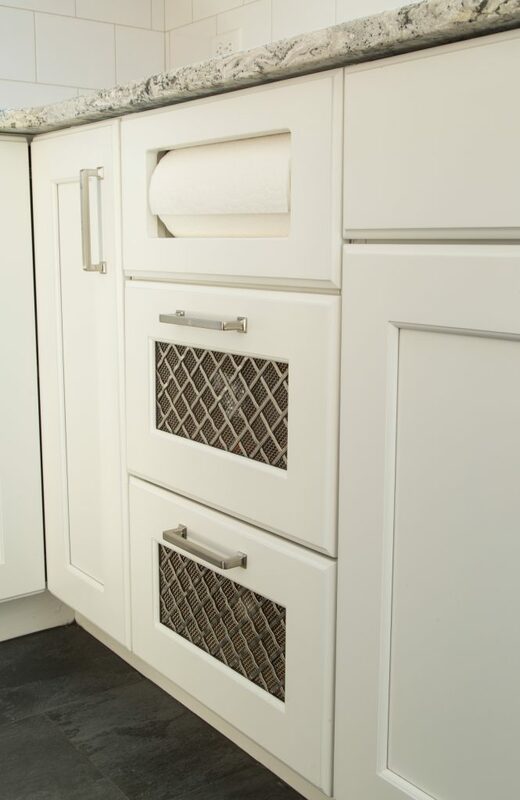 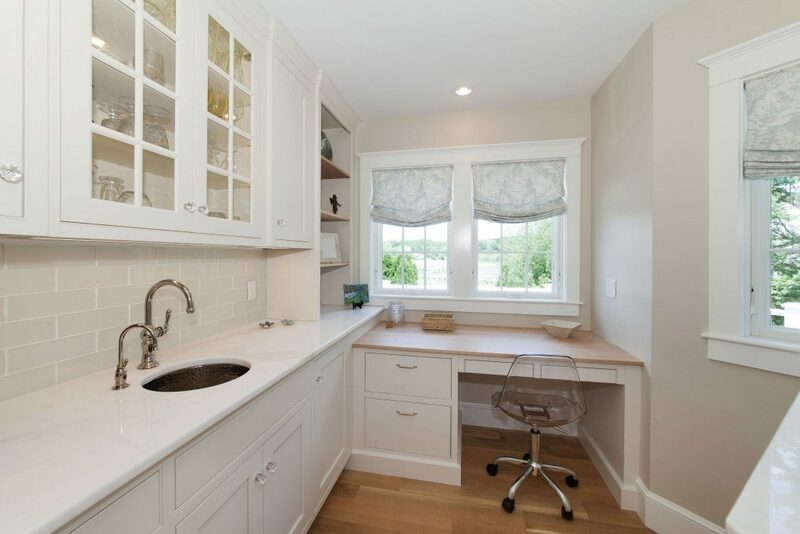 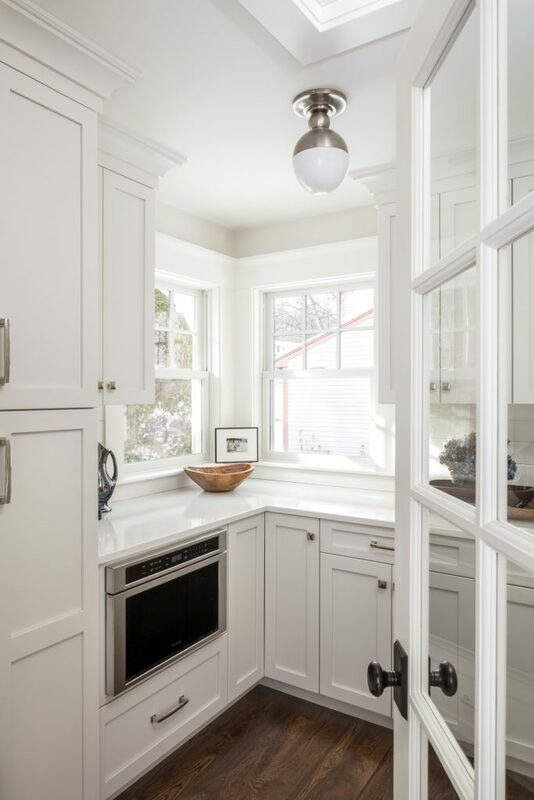 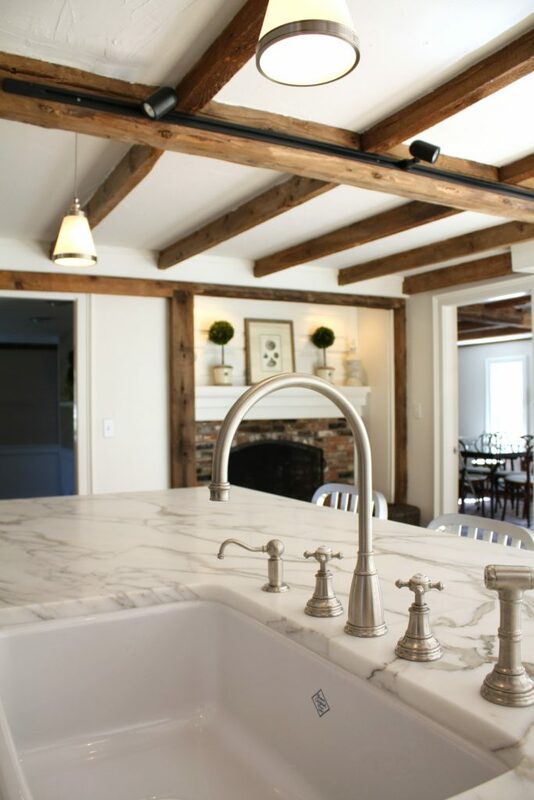 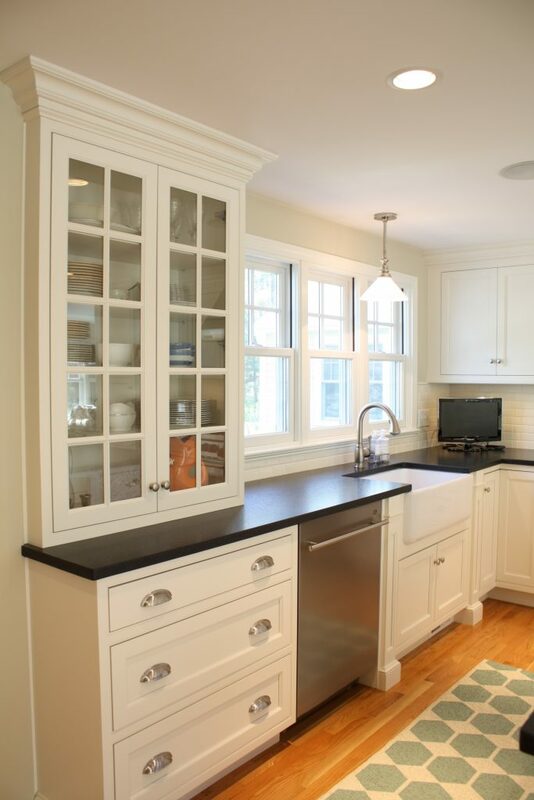 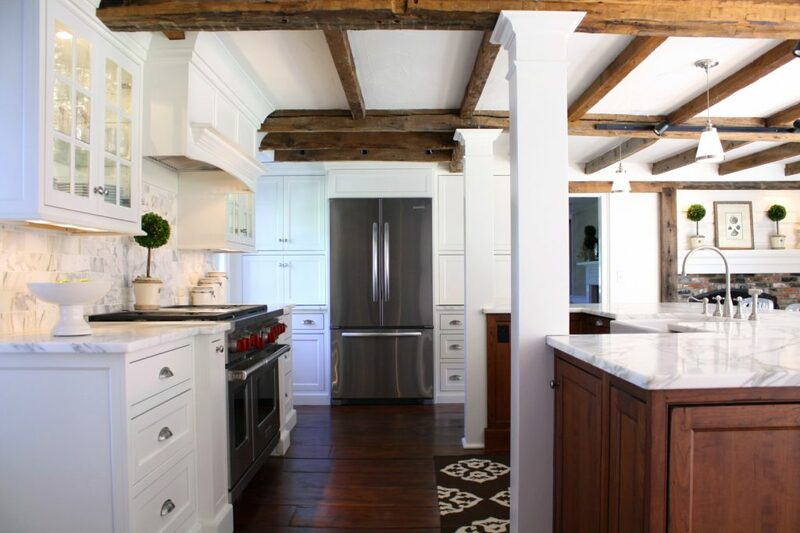 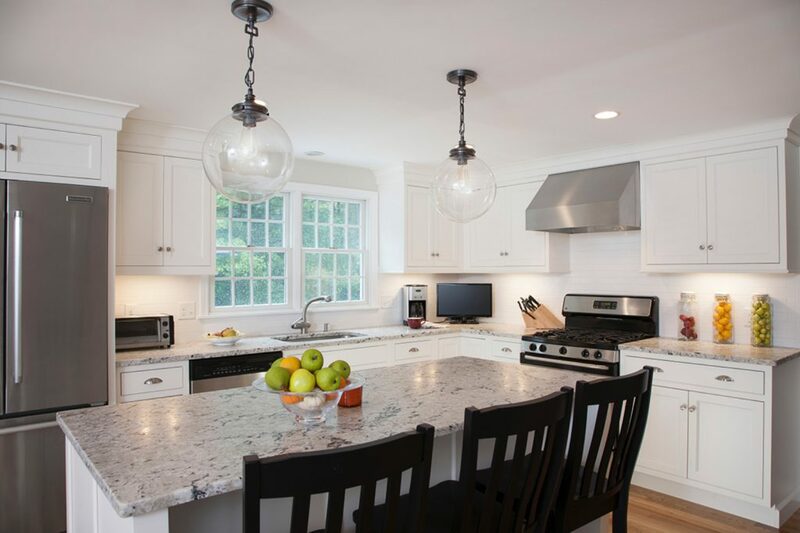 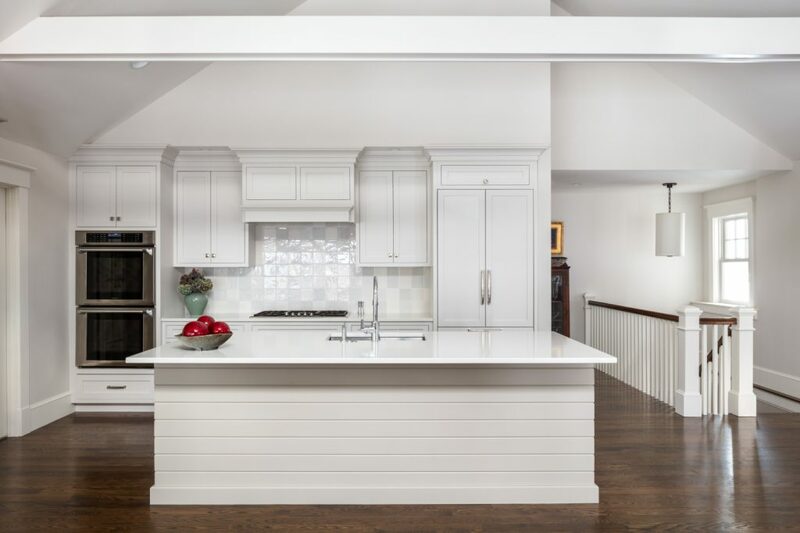 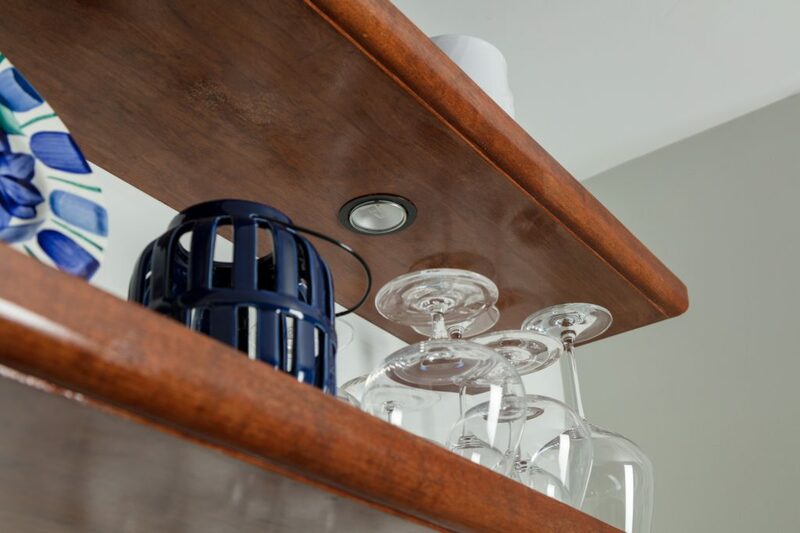 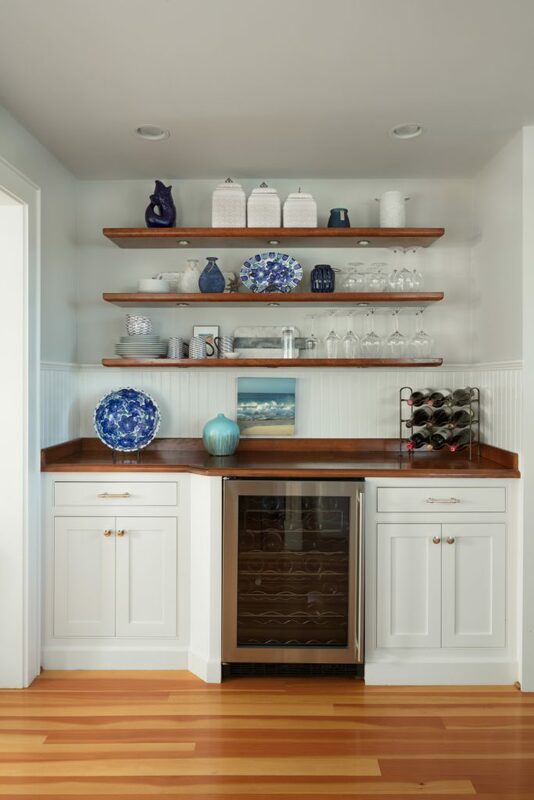 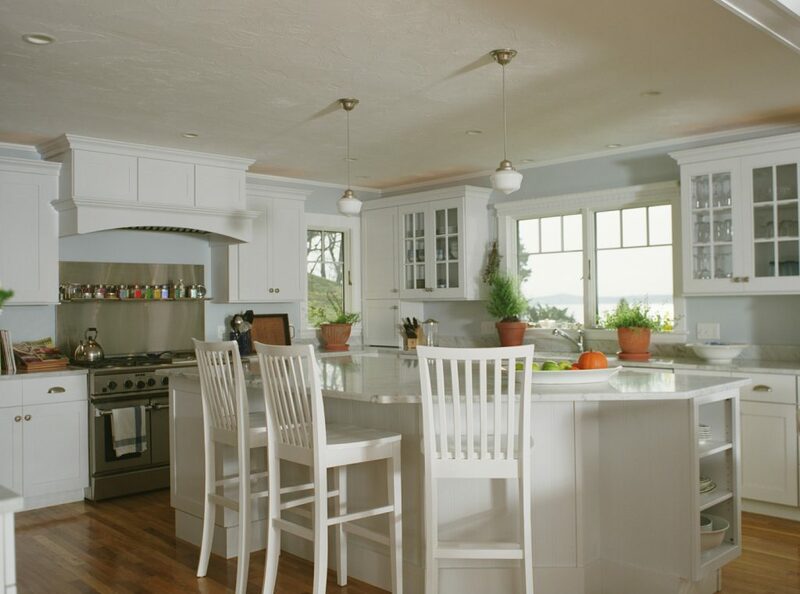 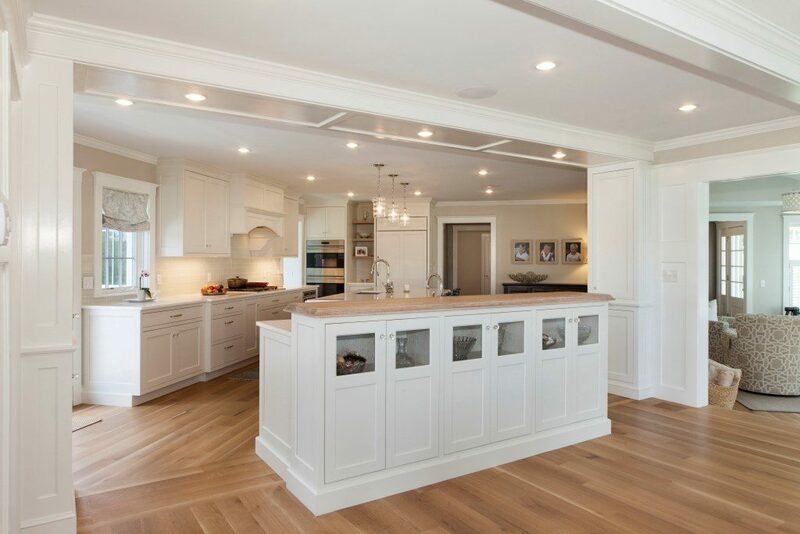 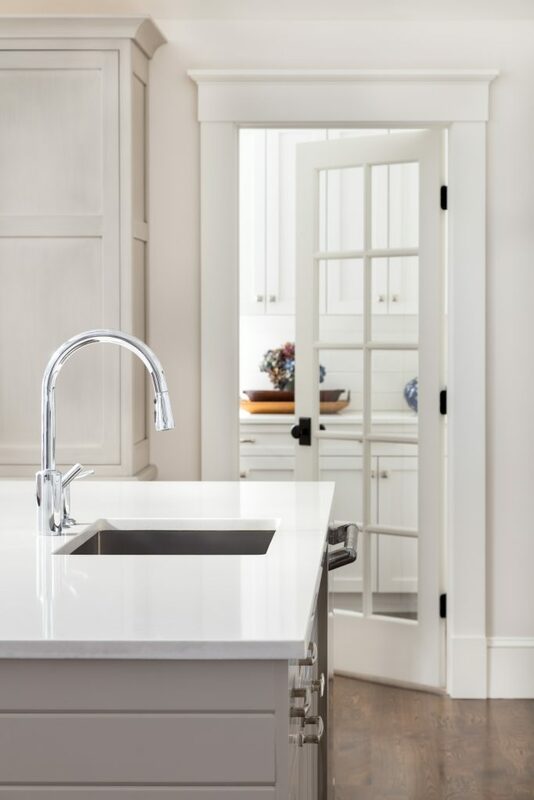 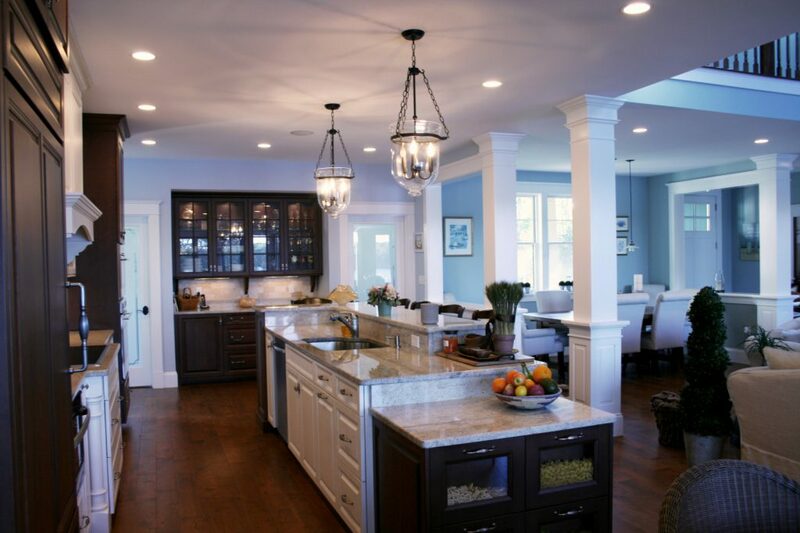 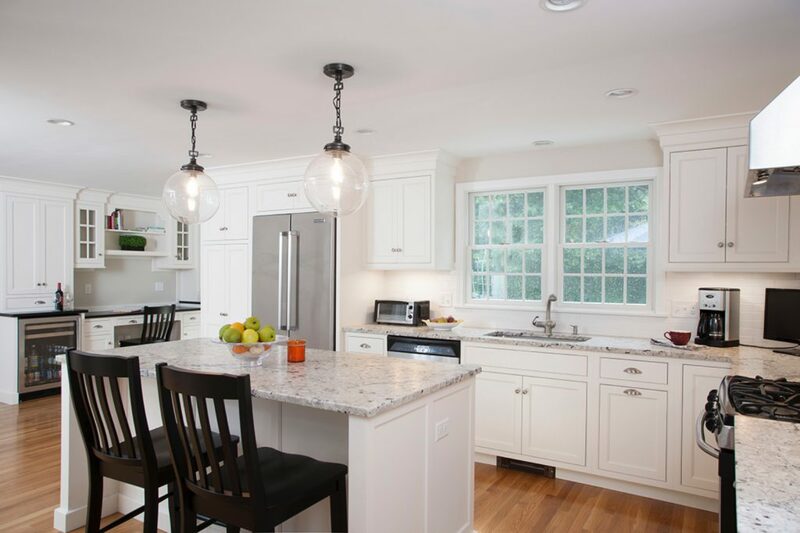 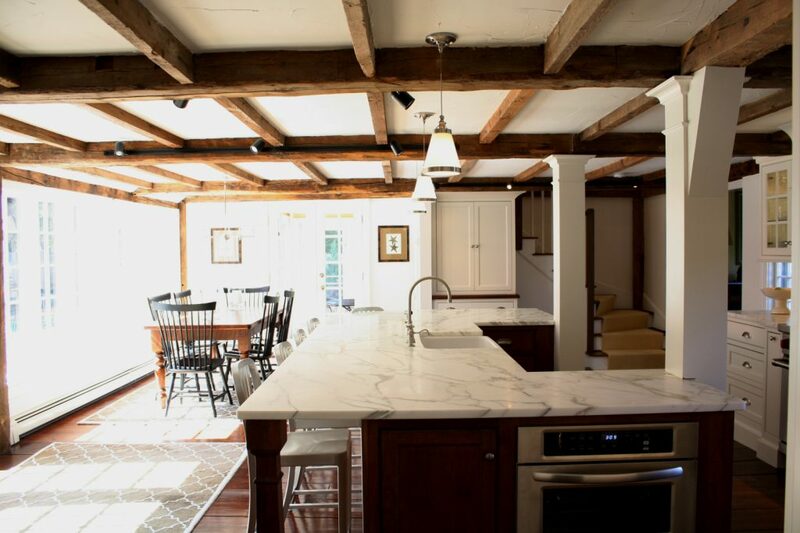 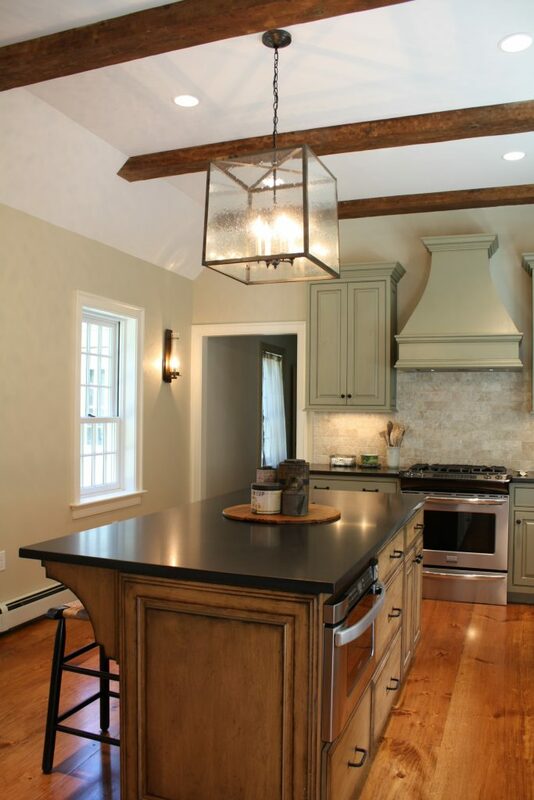 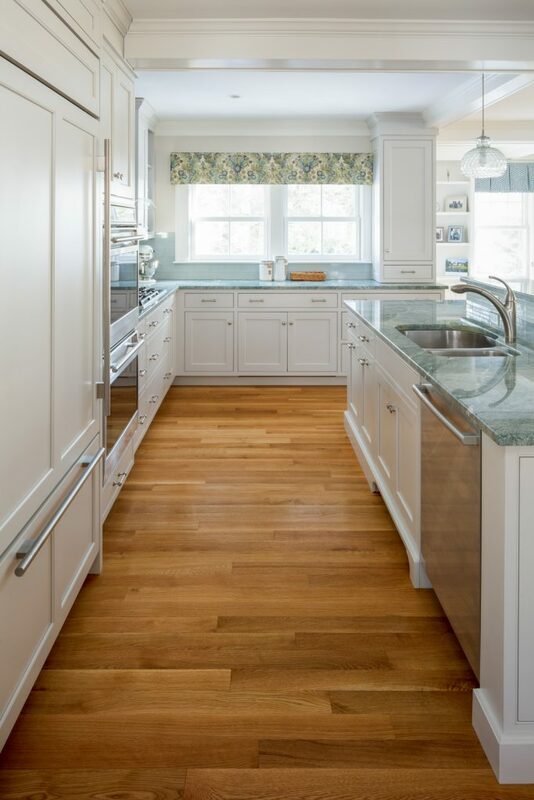 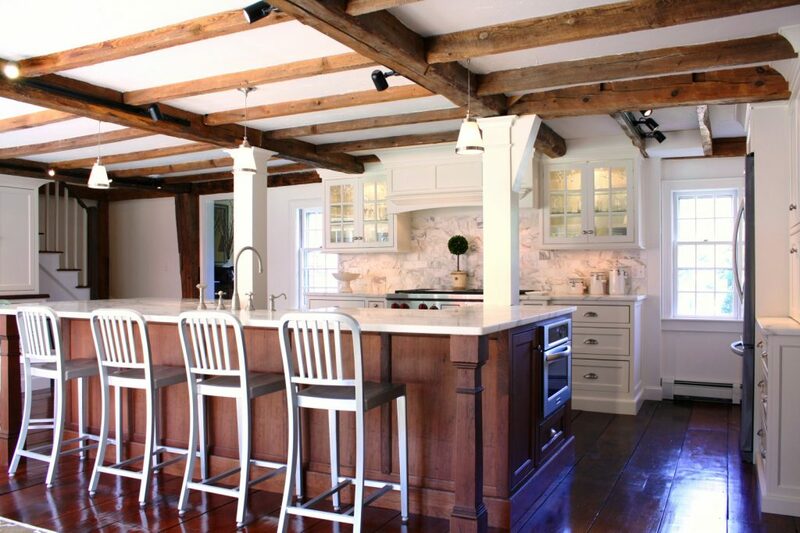 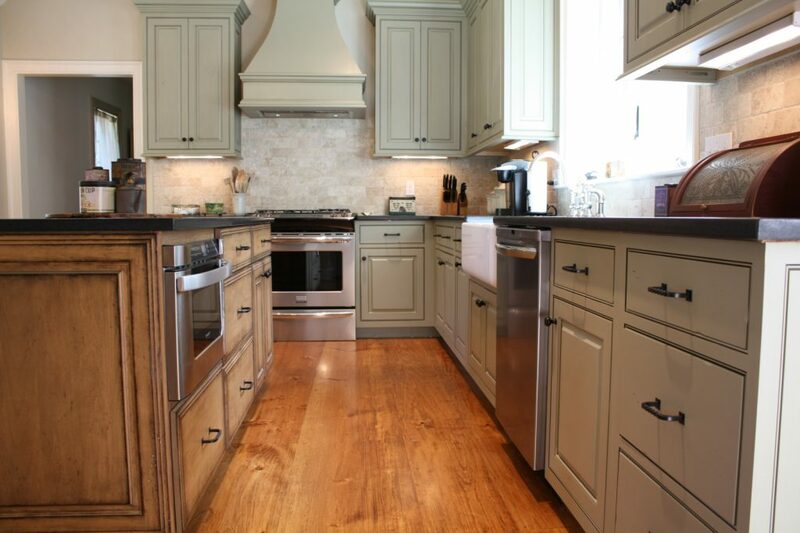 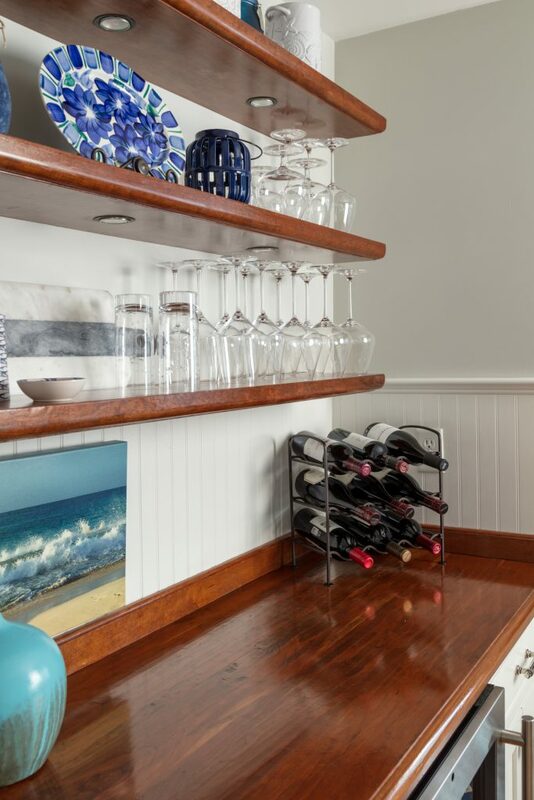 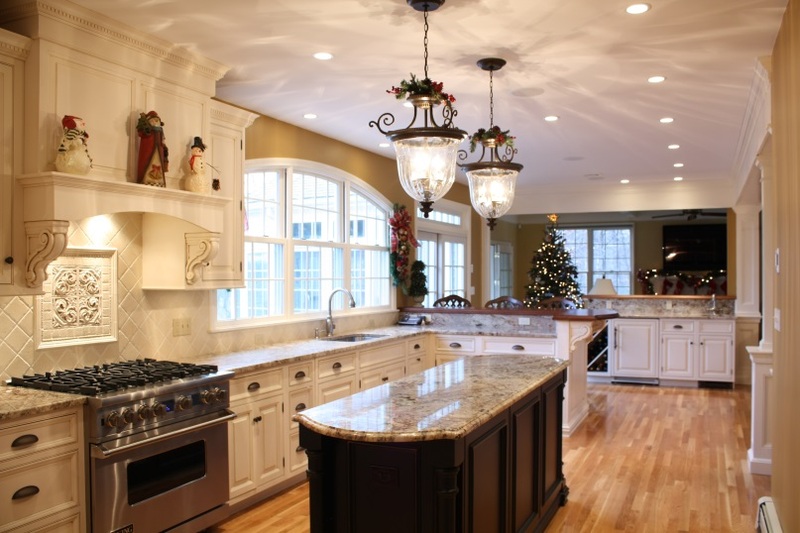 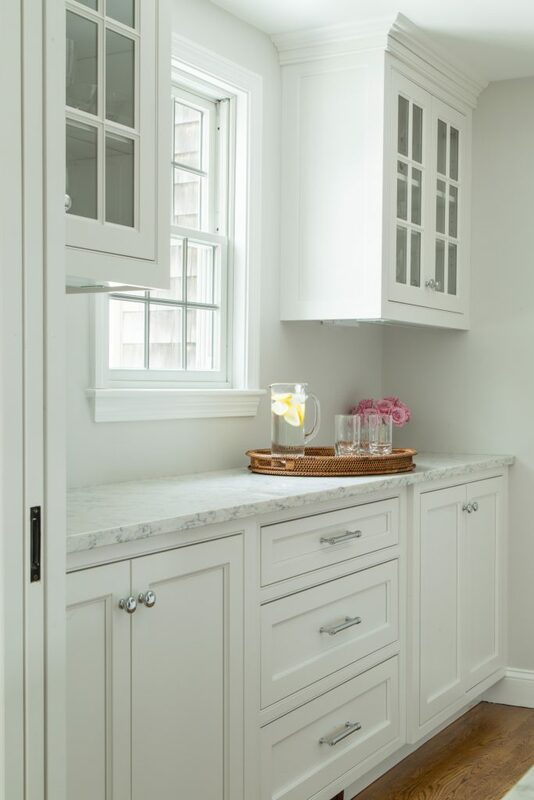 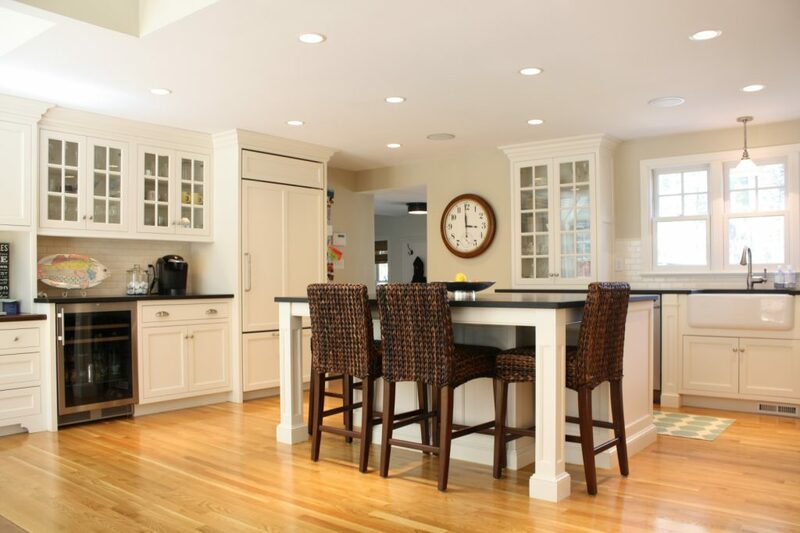 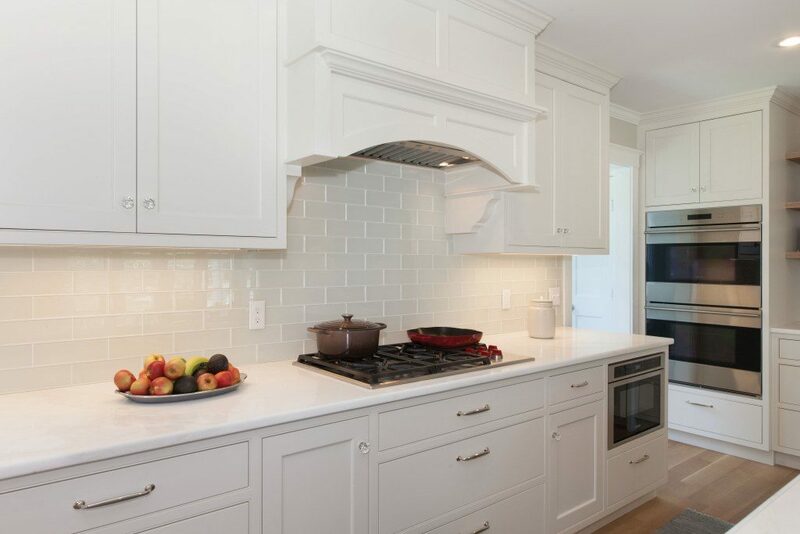 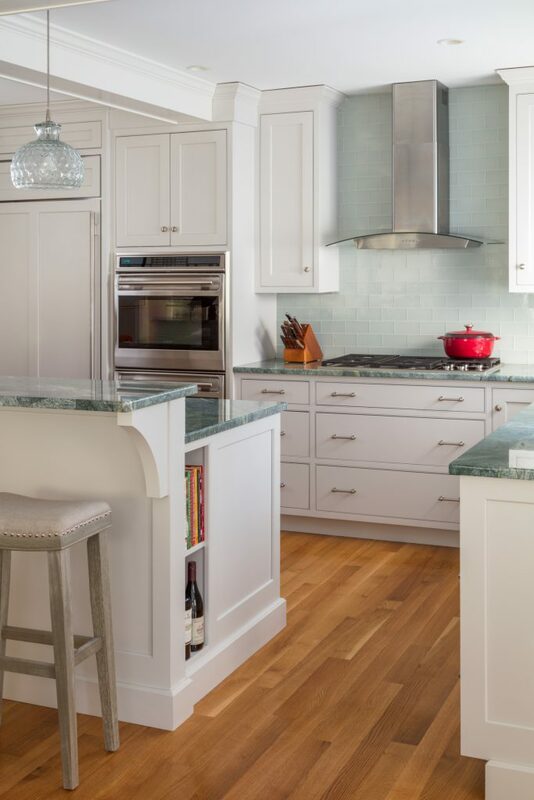 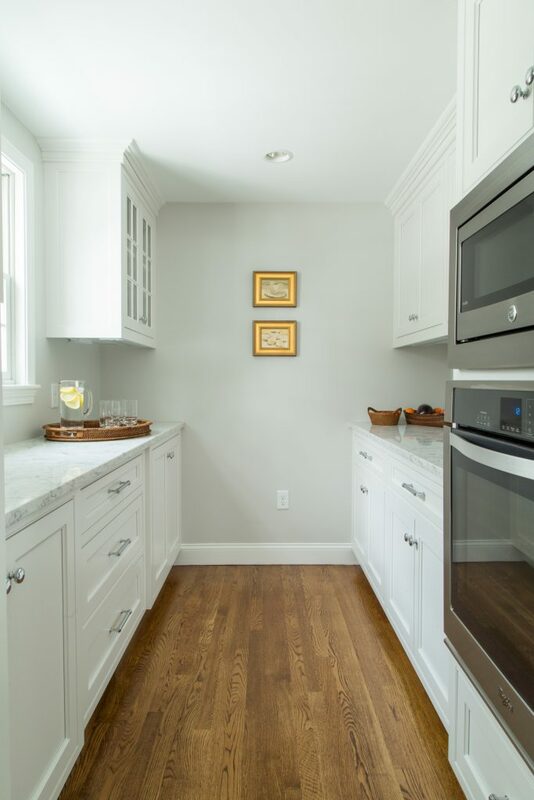 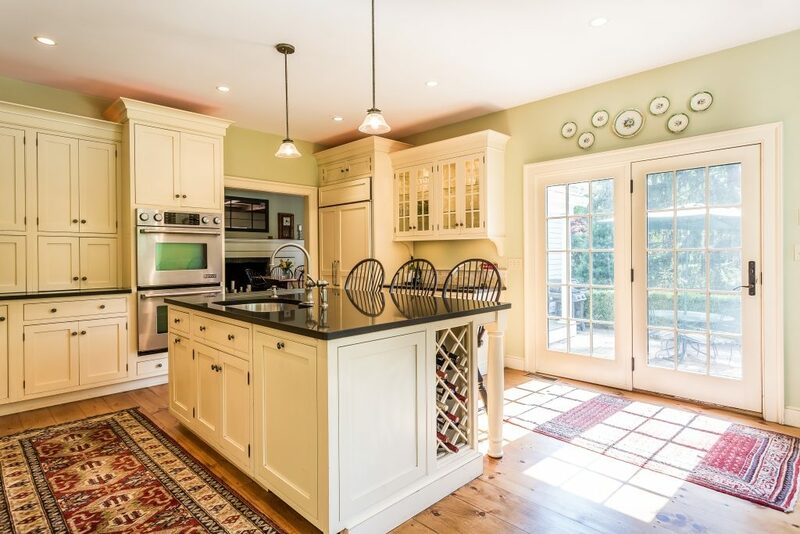 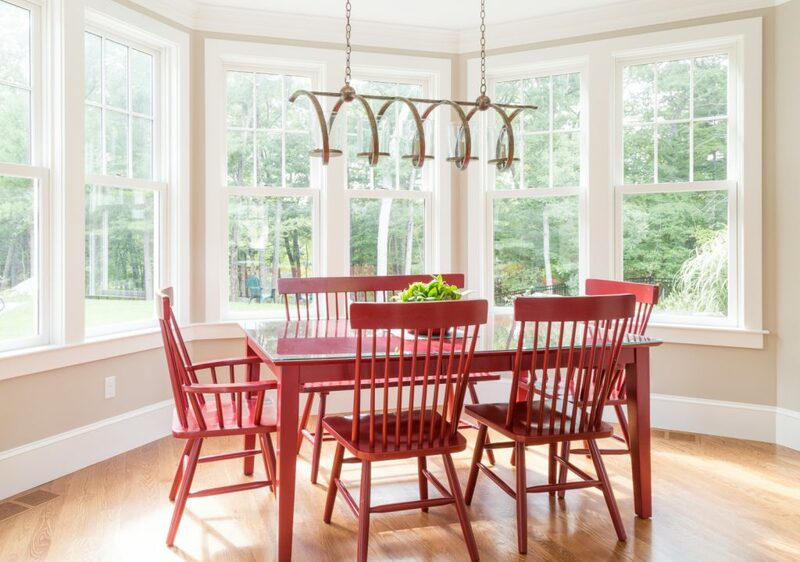 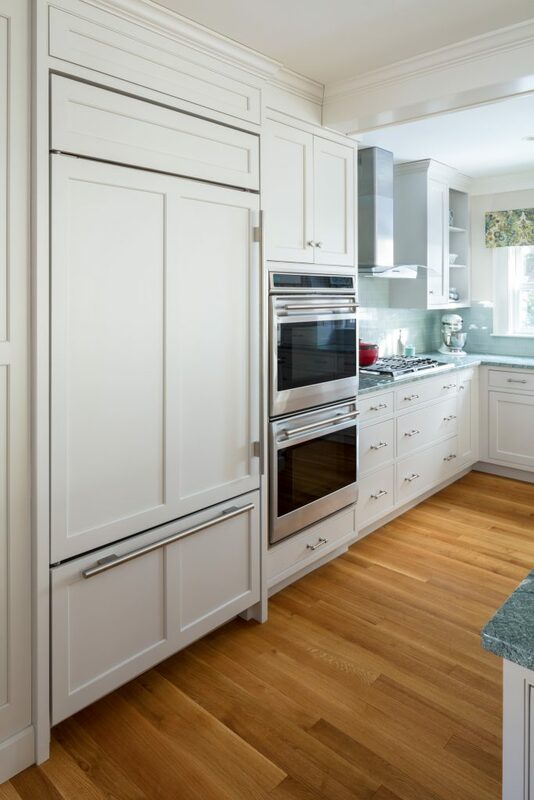 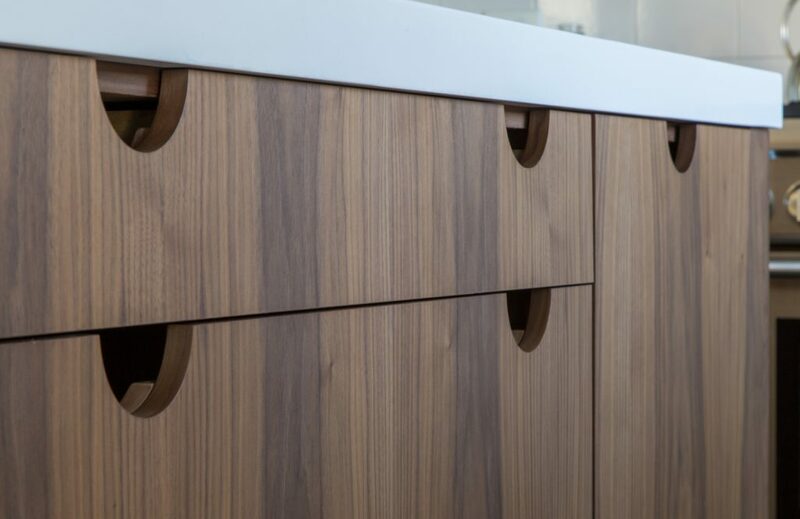 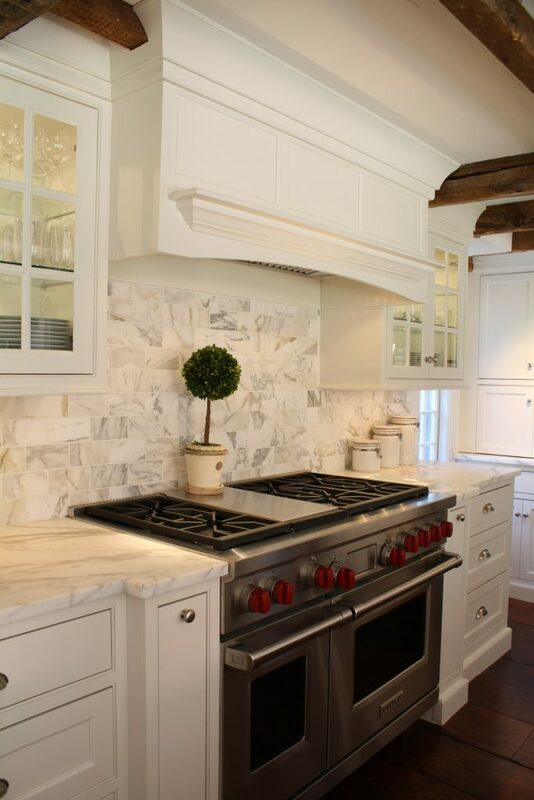 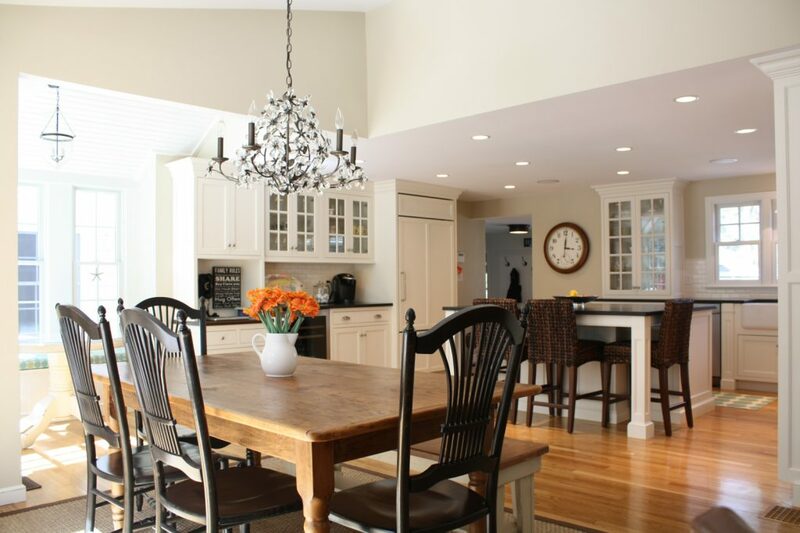 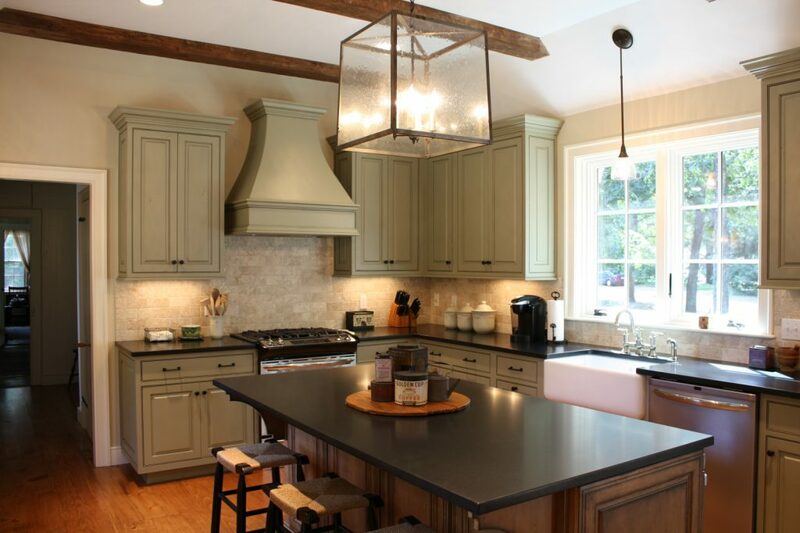 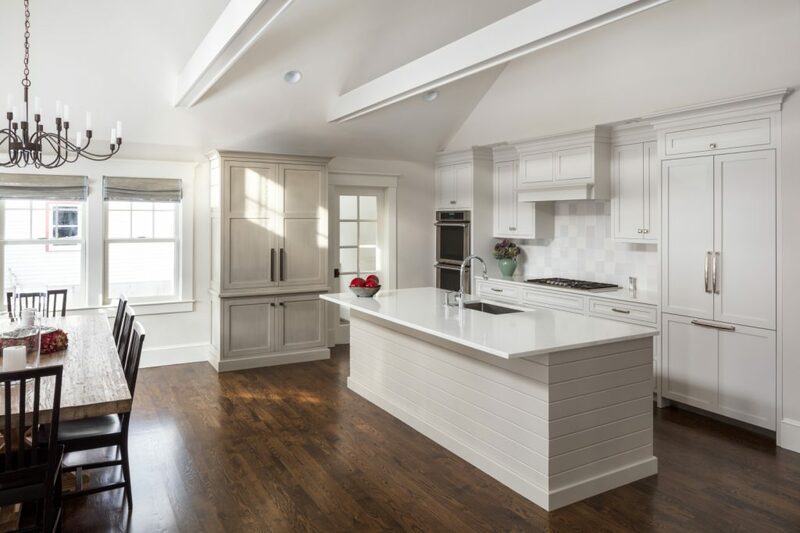 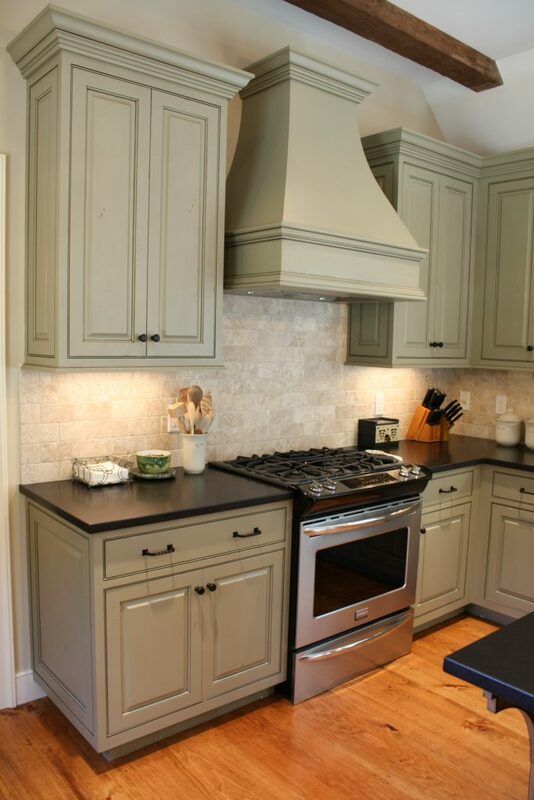 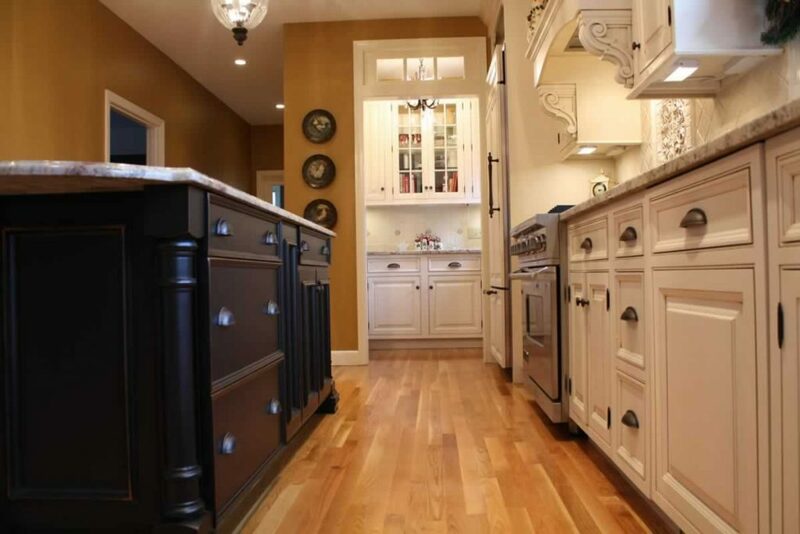 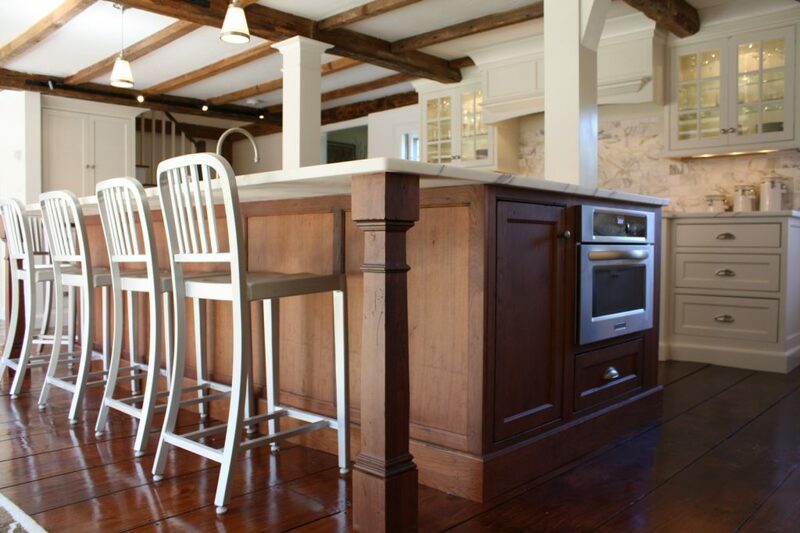 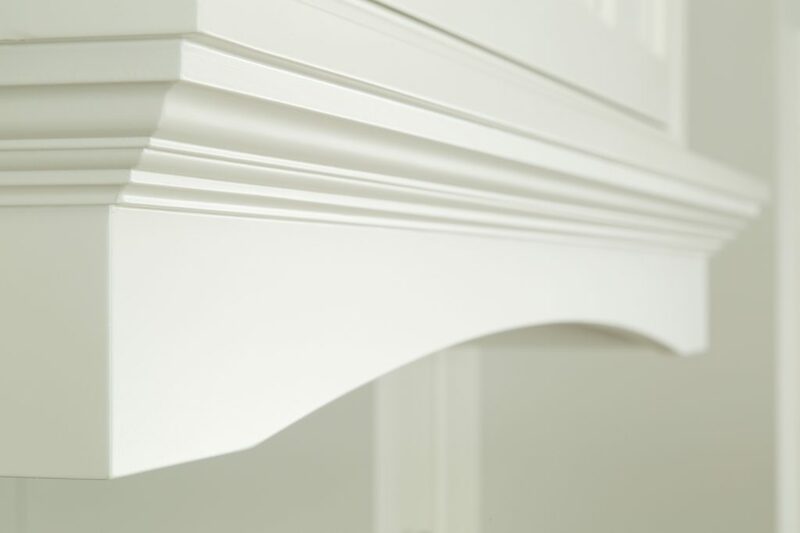 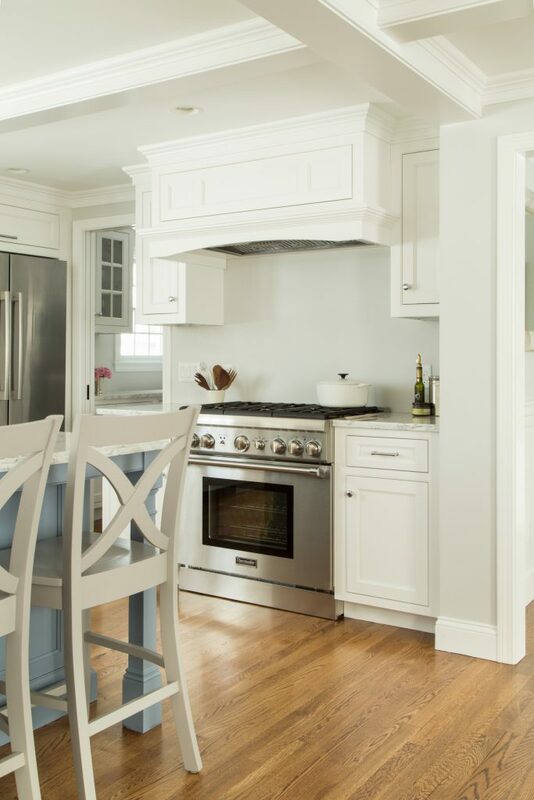 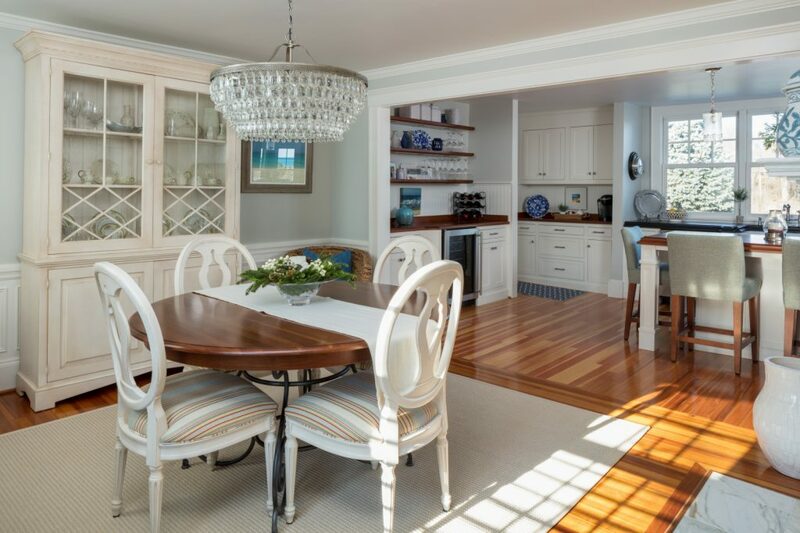 Hiring the right professionals to manage the many moving parts of a kitchen remodel is key to a successful project. 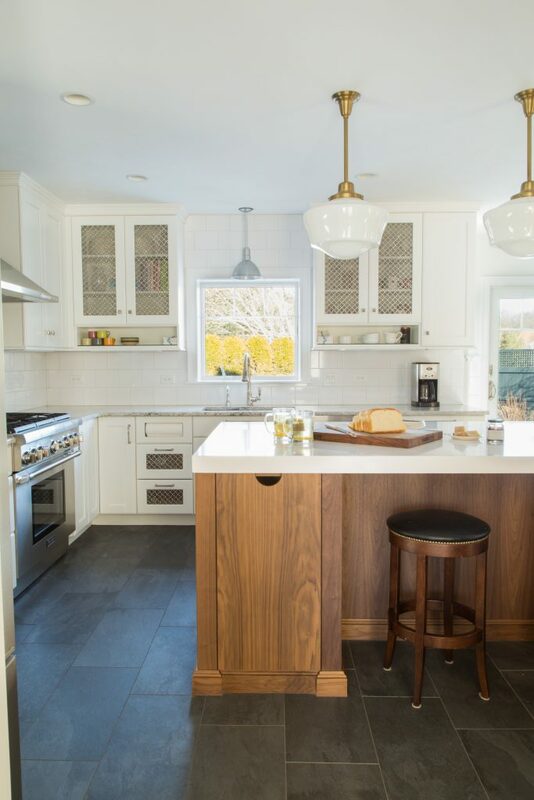 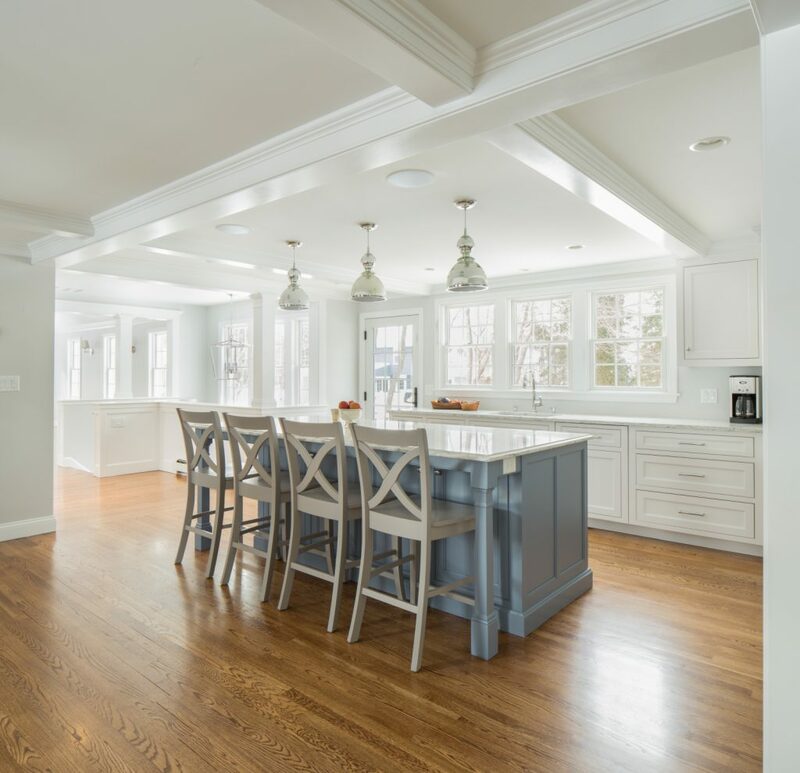 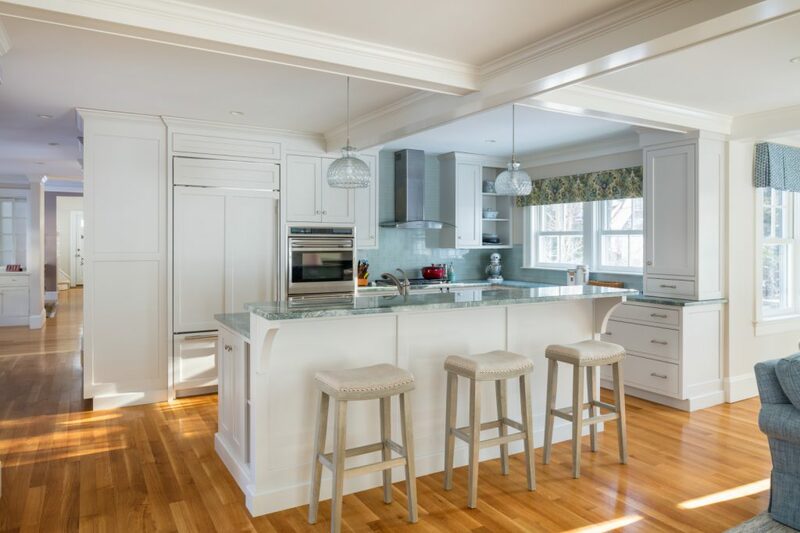 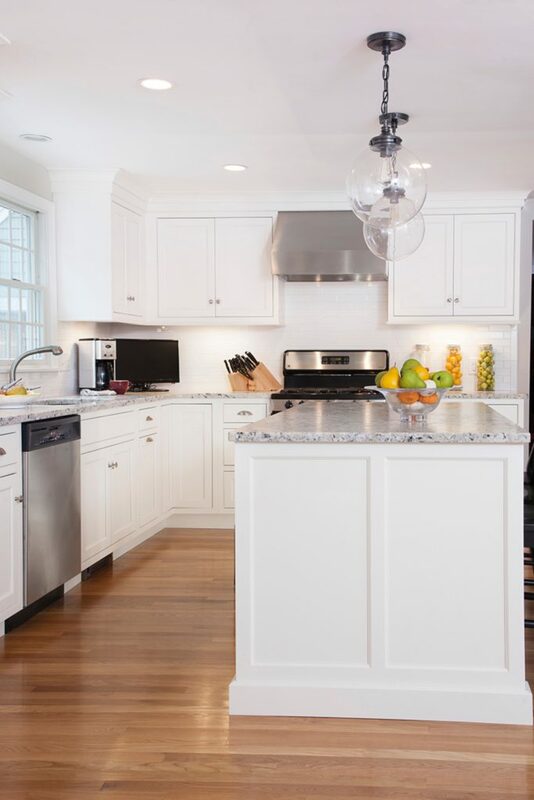 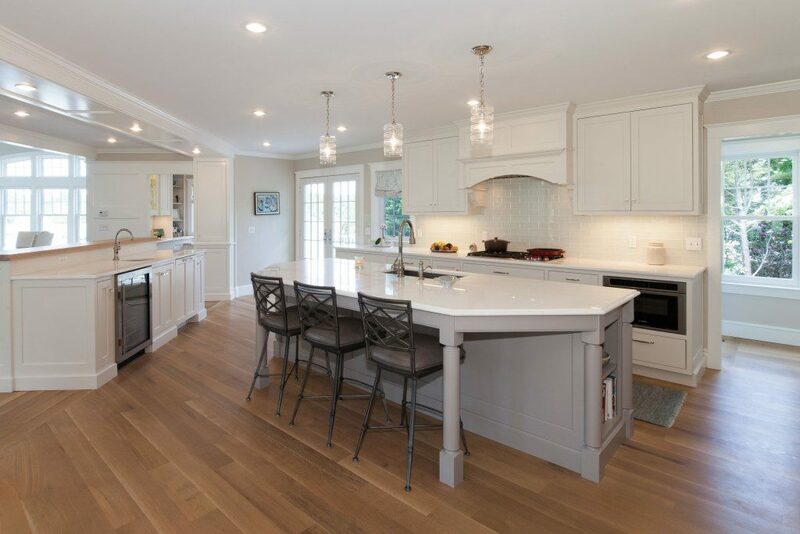 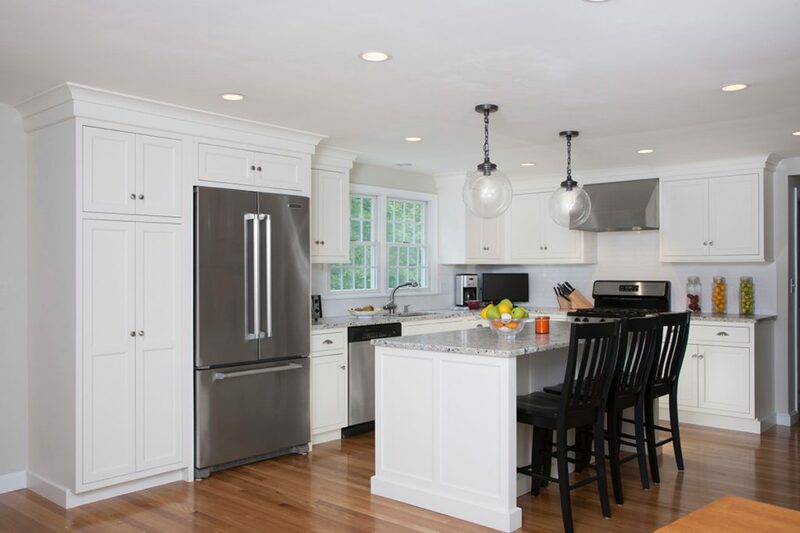 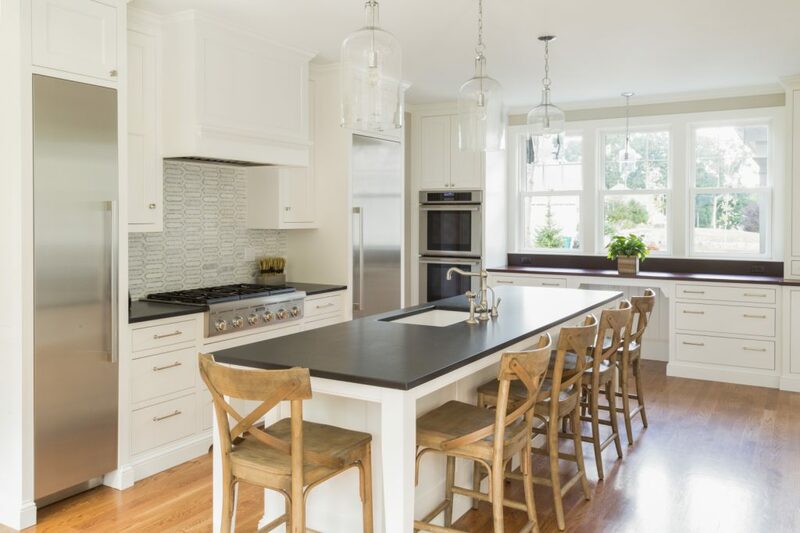 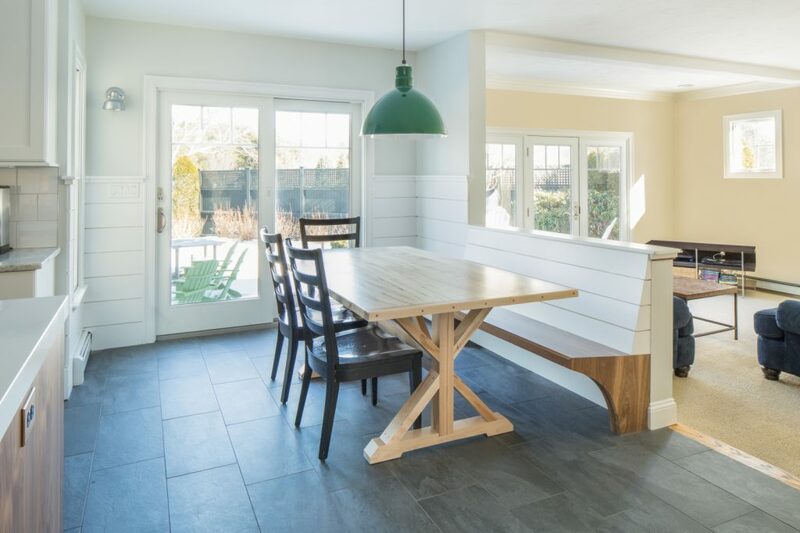 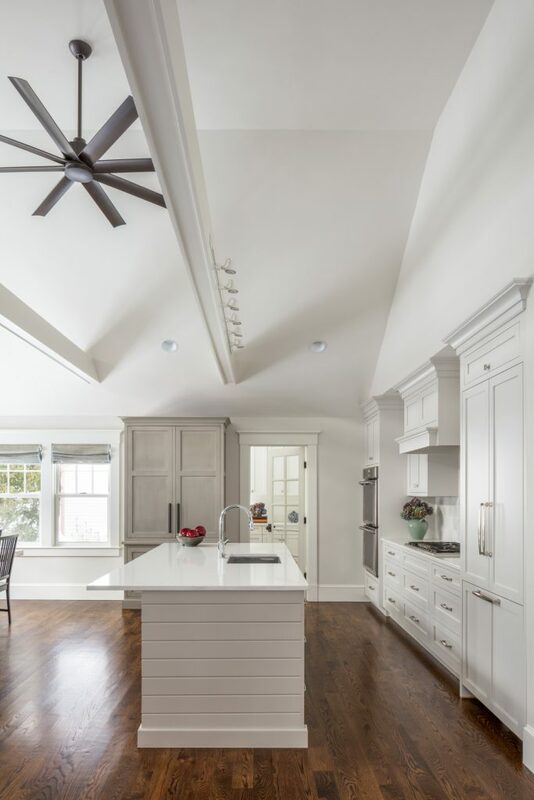 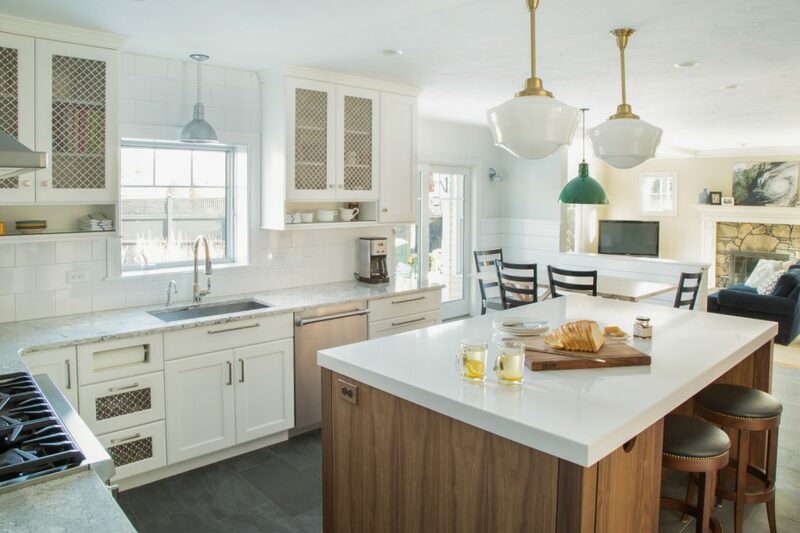 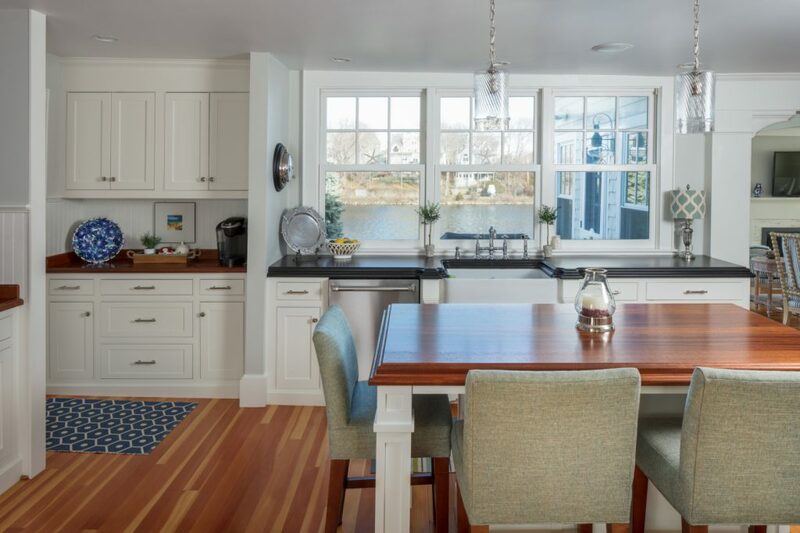 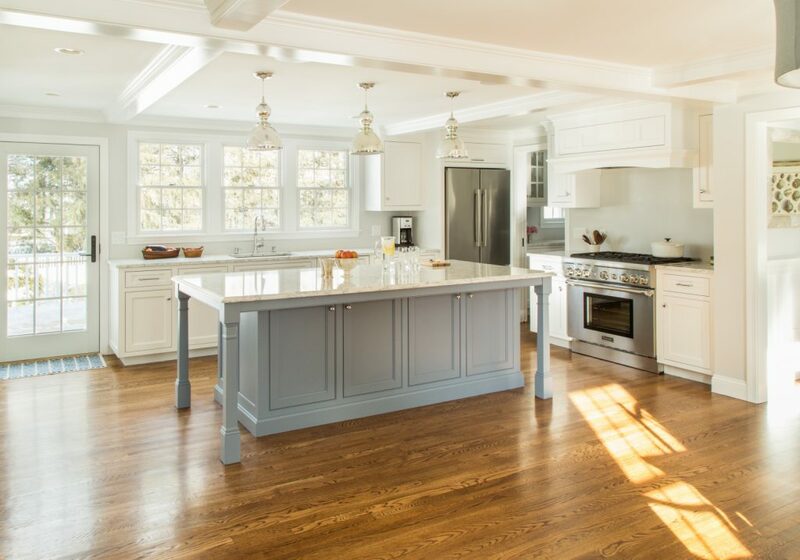 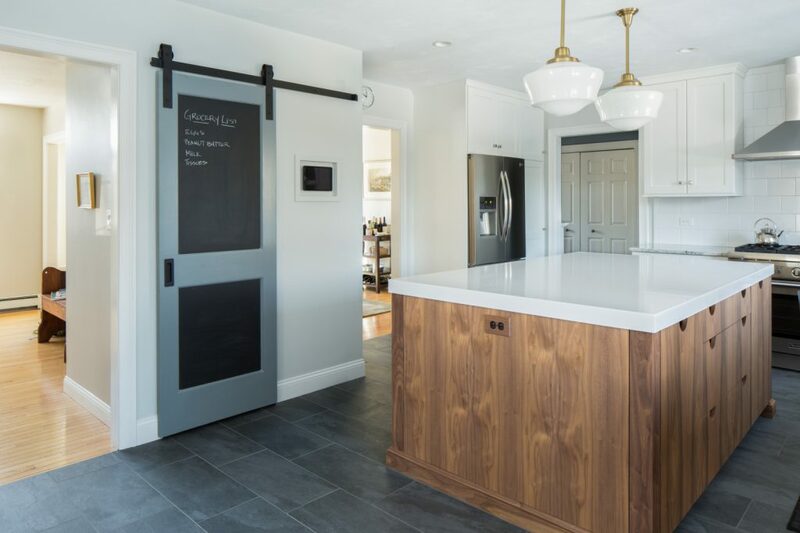 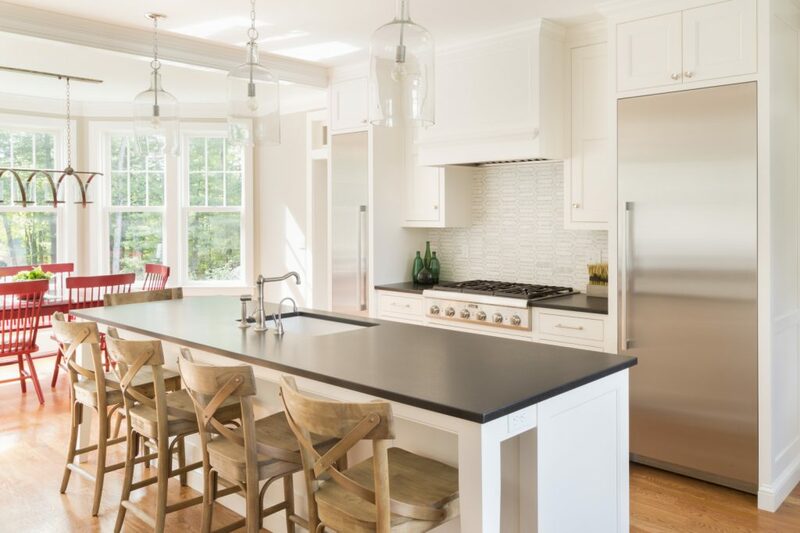 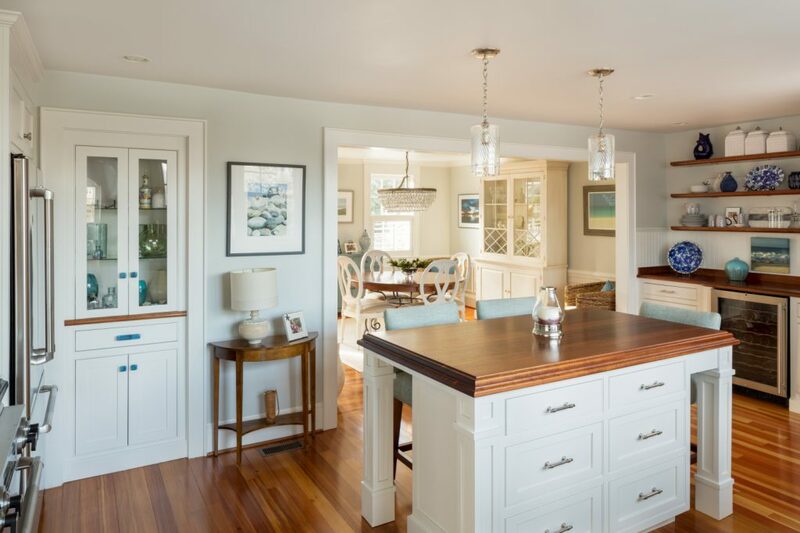 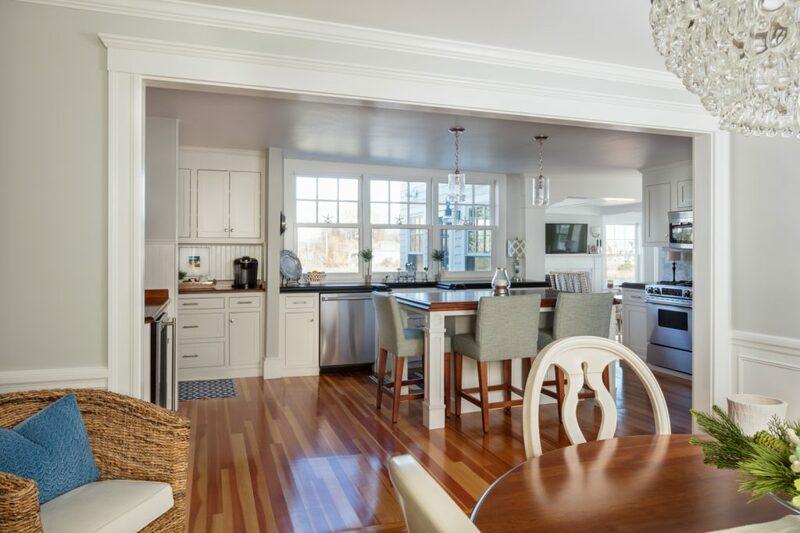 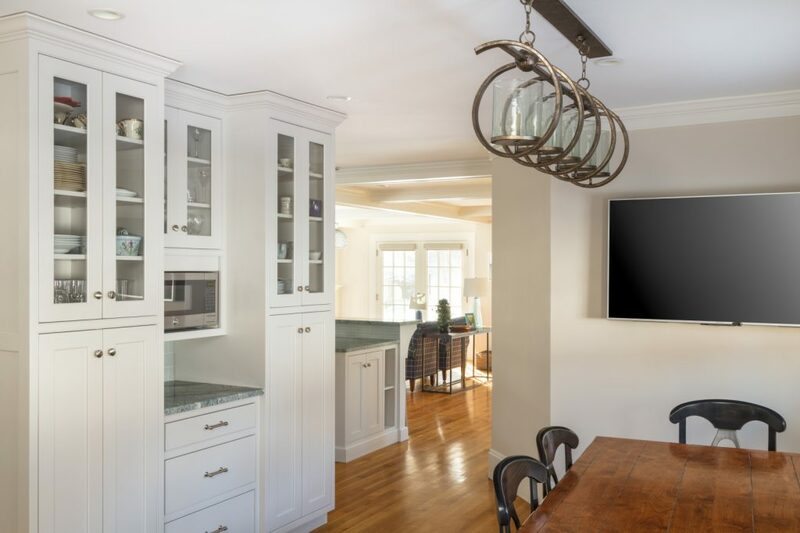 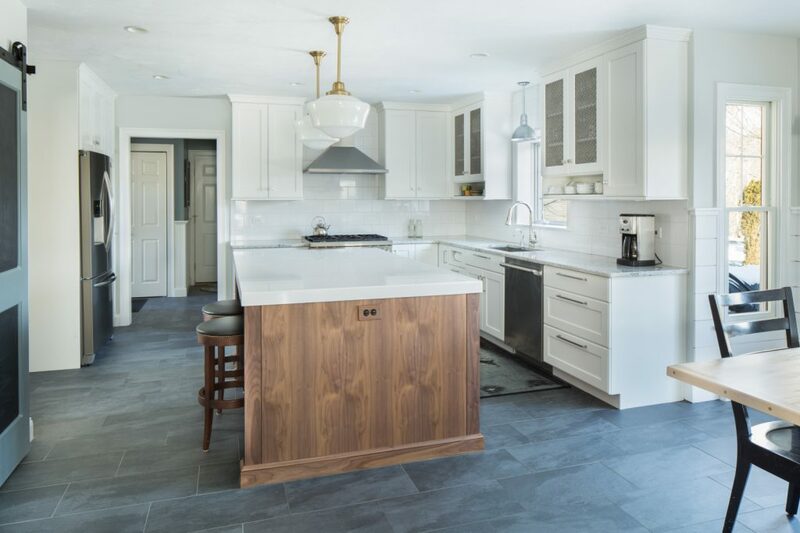 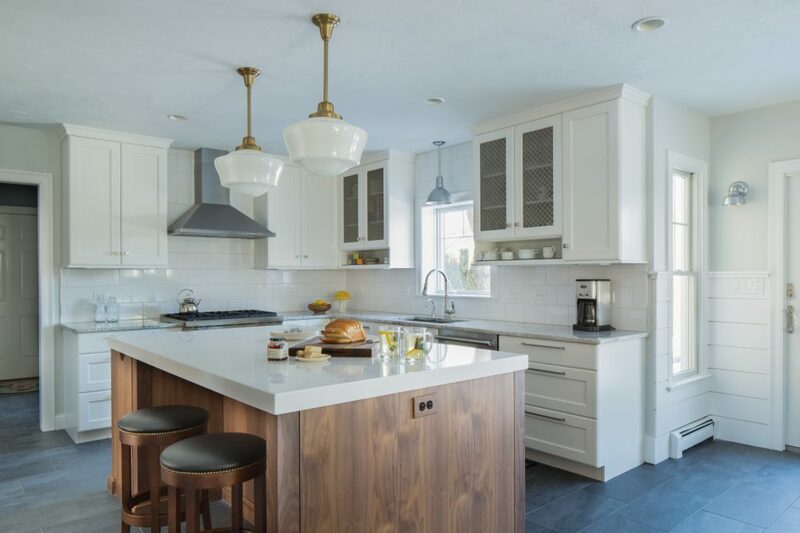 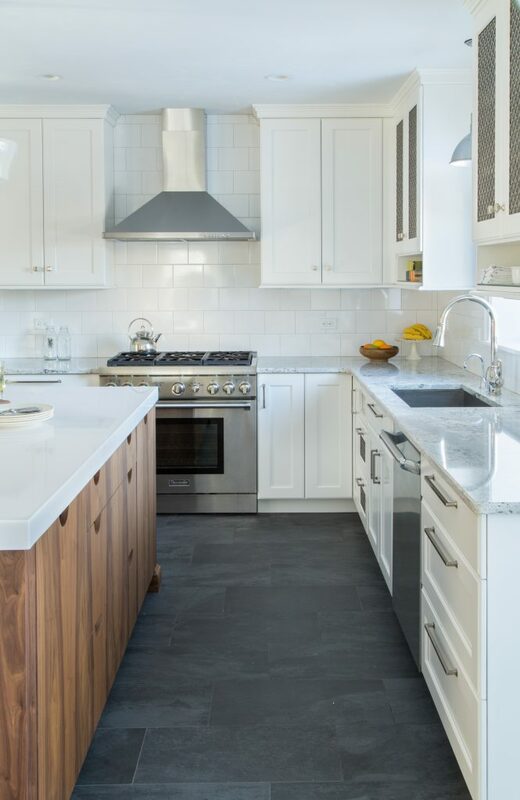 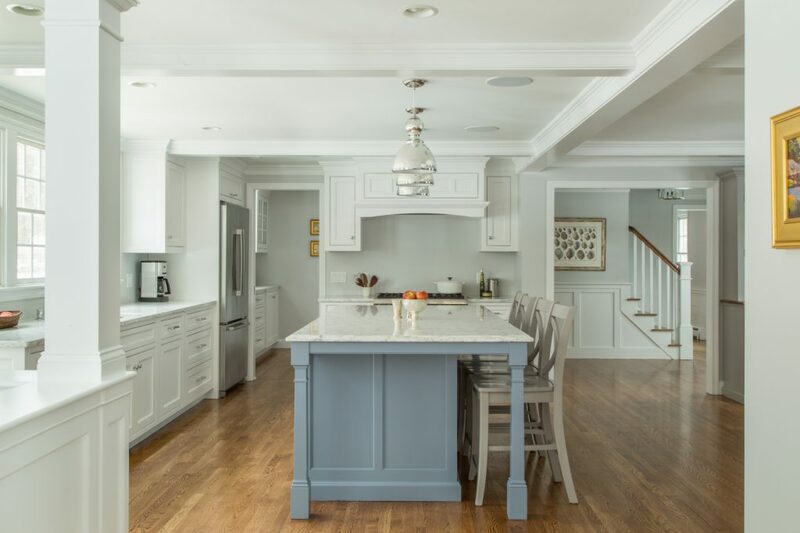 This collection of kitchen remodels is just a sampling of the many successful completed projects we were privileged to be a part of.